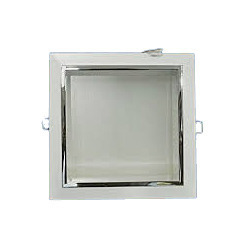 UM Green Lighting Pvt Ltd.
As a renowned firm, we are engaged in offering a wide range of LED Square Downlight to meet the needs of our clients. 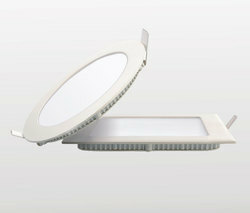 This is well designed and is widely used in different areas such as office, home, hotel, shopping mall and hospitals. Moreover, our range is available in varied designs, models and finishing. An elegantly designed LED downlight that fits seamlessly within the ceiling, giving you energy-efficient lighting without any glare. The decorative housing and powder coating quality add higher aesthetic value to the overall decor. It is used for relatively large areas.